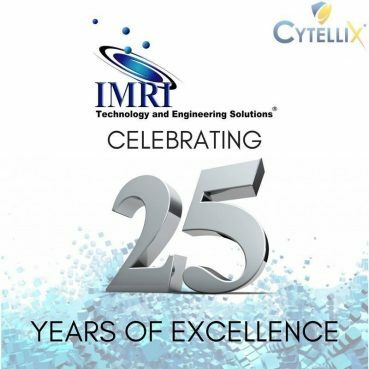 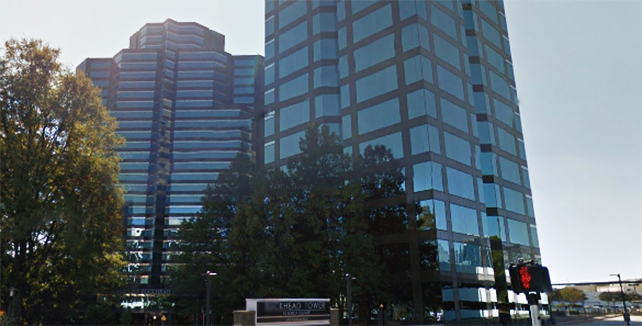 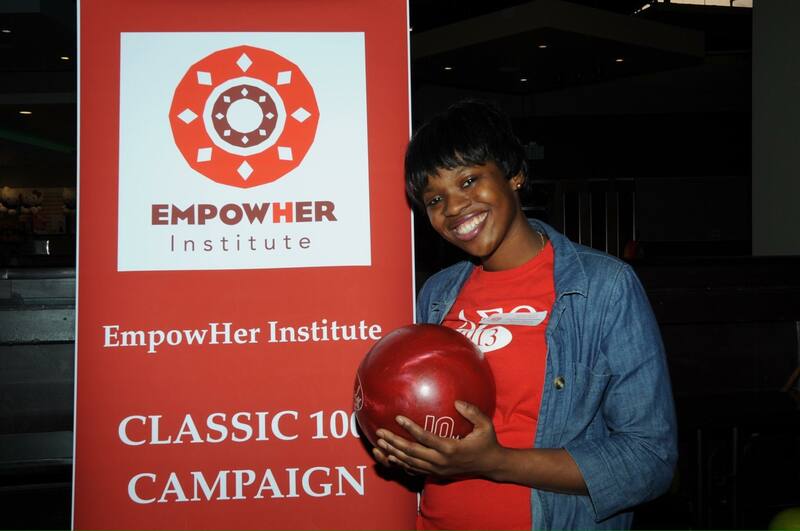 As part of our Community Involvement IMRI supports and sponsors the Empowher Institute, an organization that works with an average of 300 teen girls annually from under-served communities to create opportunities that can improve their socioeconomic status and living conditions. 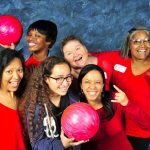 The EmpowHer Institute offers innovative ways to expose girls to STEM learning through training, hands-on coaching, providing mentors as role models, and exposure to venues outside the girls’ everyday lives. 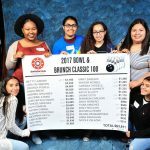 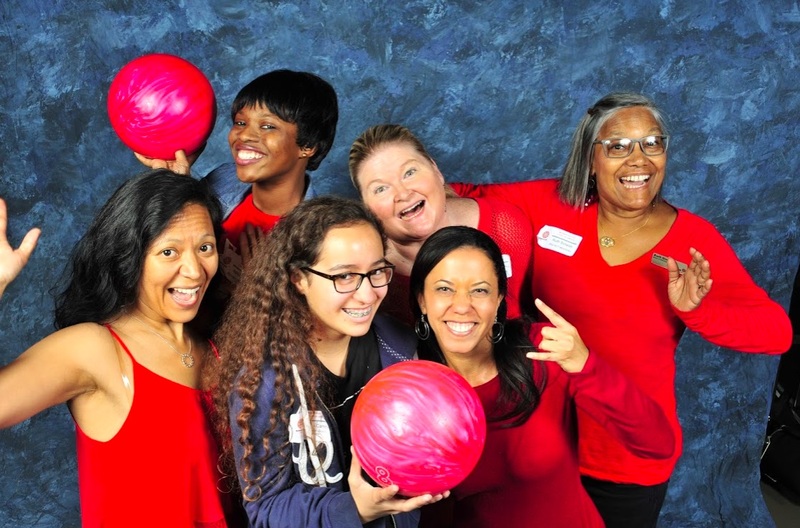 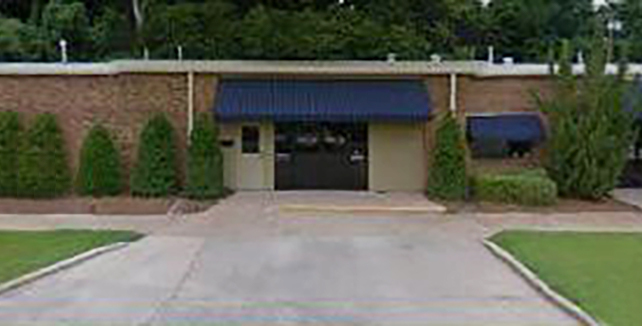 This year the organization set out to raise funds through a Bowl-a-thon, where supporters of the organization could help bring in sponsorships to the organization through a 100 frame bowl-a-thon held on April 8th. 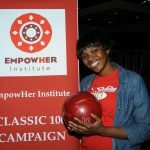 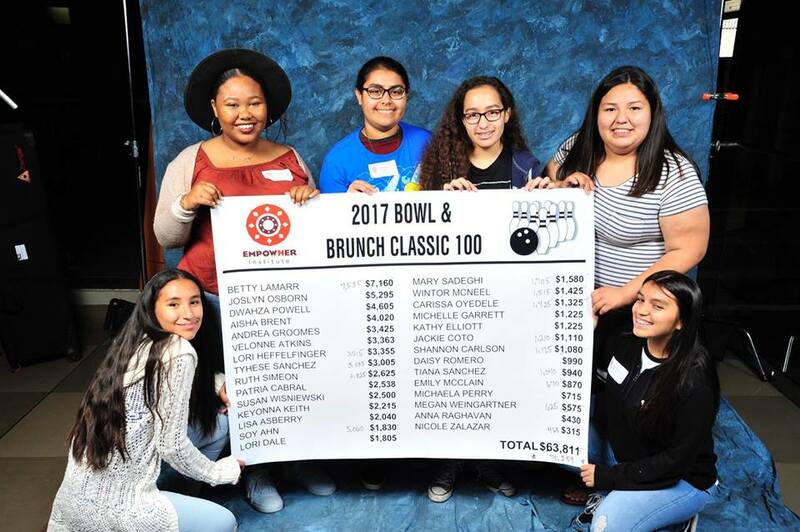 IMRI employee, Aisha Brent, alongside members of other organizations and students of EmpowHer bowled 100 frames and together brought in many supporting donations to the organization.